Active Voice & Data are proud to be supporters of Barnsley FC and members of the Club Partnership programme. 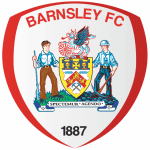 In 2011 Barnsley FC invested in a Unified Communications platform, connecting all departments and associate services across Oakwell Stadium and Academy. 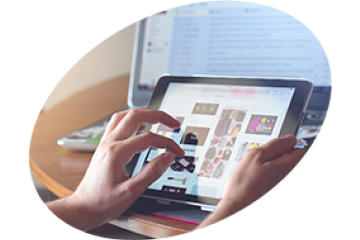 Barnsley FC have benefitted from the Business Class services delivered on a Unify platform and supported by Active Voice & Data.